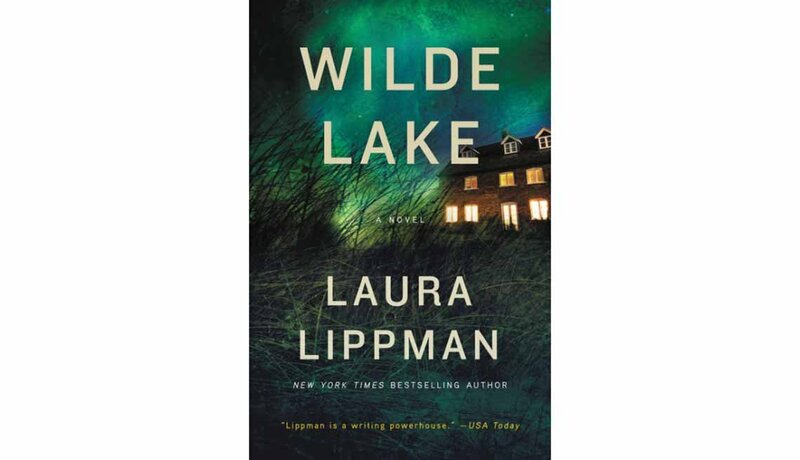 In another page-turning dazzler from the talented Ms. Lippman, state’s attorney Luisa Brant is prosecuting the seemingly random murder of a waitress. She uncovers not just the killer but terrible lies from the past that shatter how she views her family in the present. Remember Chariots of Fire? This fascinating bio fleshes out the life of the Scottish runner who refused to compete on the Sabbath during the Paris Olympics in 1924. 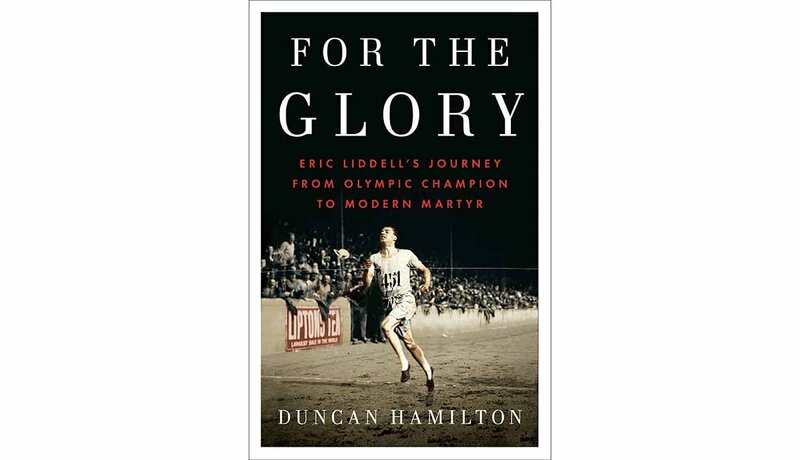 Both his surpassing speed and his deep faith (he became a Presbyterian missionary) emerged dramatically during his stint in a Japanese internment camp in China, where Eric Liddell died of a brain tumor at 43 in 1945. 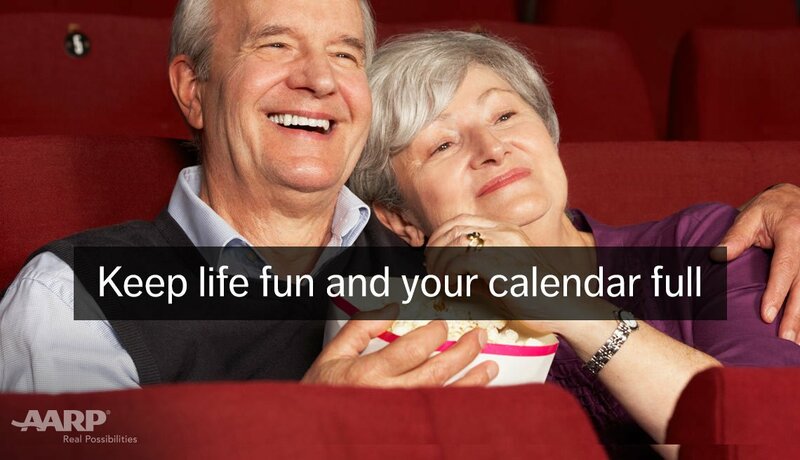 AARP’s CEO suggests it’s time to redefine what it means to get older. She encourages us to re-think the negative stories we tell ourselves and each other about aging. 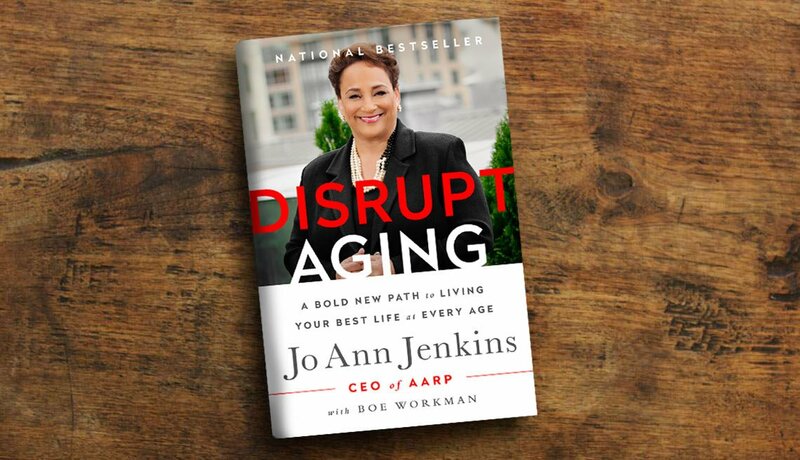 The book, written with Boe Workman, chronicles Jo Ann’s journey as well as those of other fearless individuals working to change what it means to age in America. 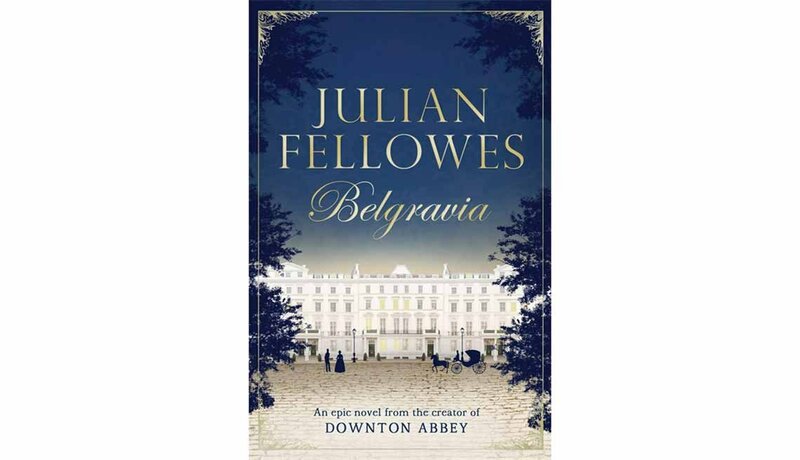 Hey, it worked for Charles Dickens: On April 14, Fellowes — the creator of Downton Abbey — will begin releasing (digital) installments of a serial novel called Belgravia. (They will be collected in a hardcover book, available July 5.) This new saga opens at a ball on the eve of Waterloo in 1815, where Fellowes’ trademark drama and intrigue are wall to wall from the start. 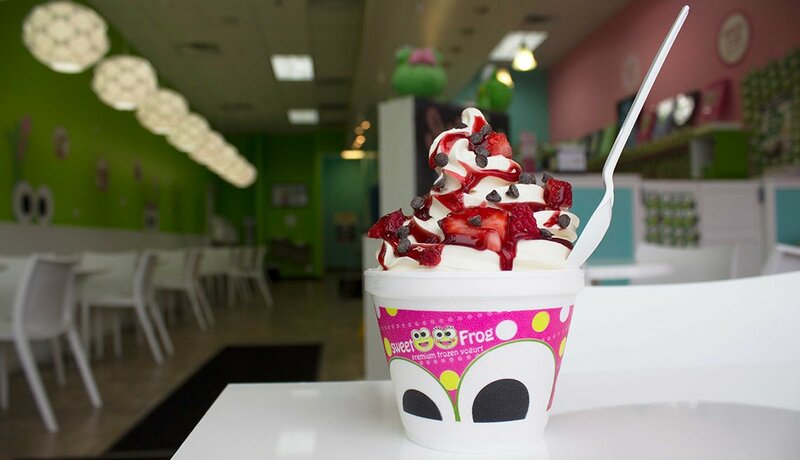 Scrumptious! Who was our third president, really? A brilliant politician who claimed to loathe politics. 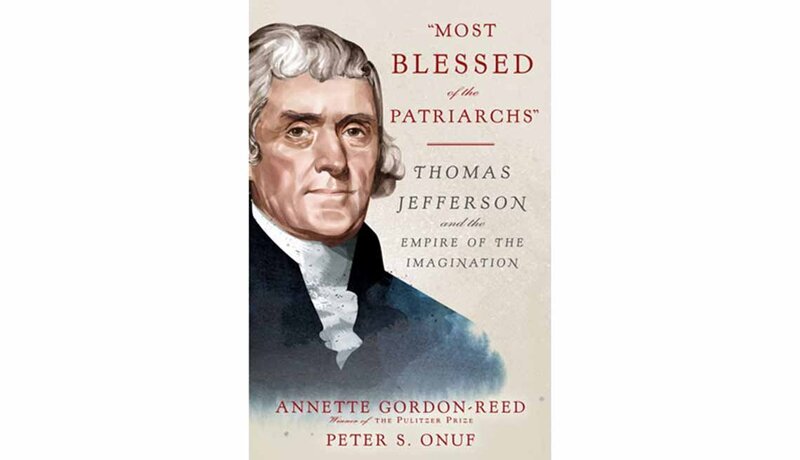 A slave owner with a paradoxical “hostility to tyranny.” In this beautifully written book, the authors set out to solve the riddle of our “American Sphinx,” as historian Joseph Ellis dubbed Thomas Jefferson. 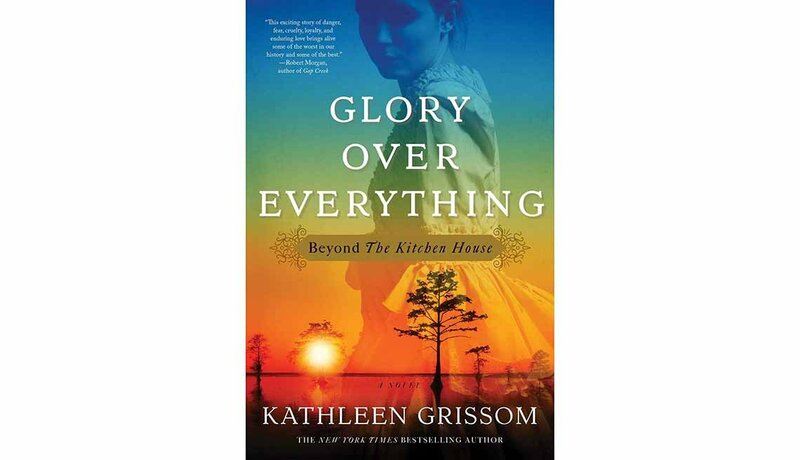 Fans of Grissom’s The Kitchen House will love its fast-moving sequel, which focuses on Jamie, the illegitimate son of a slave named Belle and the despicable young master of a Virginia plantation. 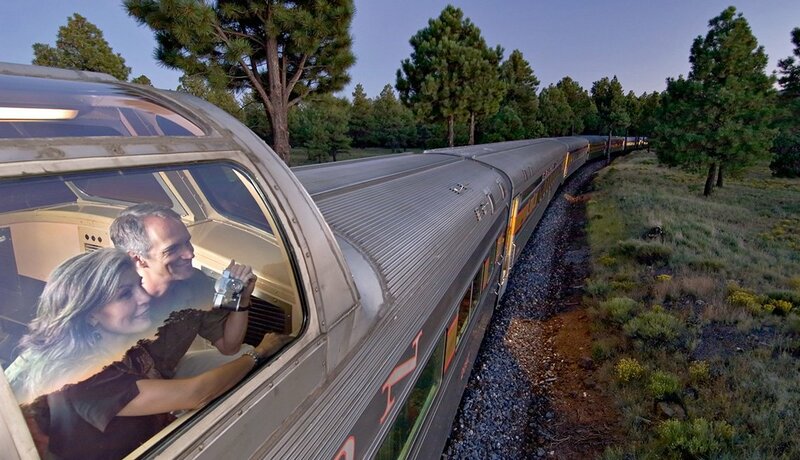 Now posing as a white gentleman in Philadelphia, Jamie is forced to confront his past when he gets embroiled in a dramatic rescue on the Underground Railroad. A 60 Minutes correspondent beautifully captures her astonishment at the bone-deep, heart-thumping delight she takes in her two darling granddaughters. 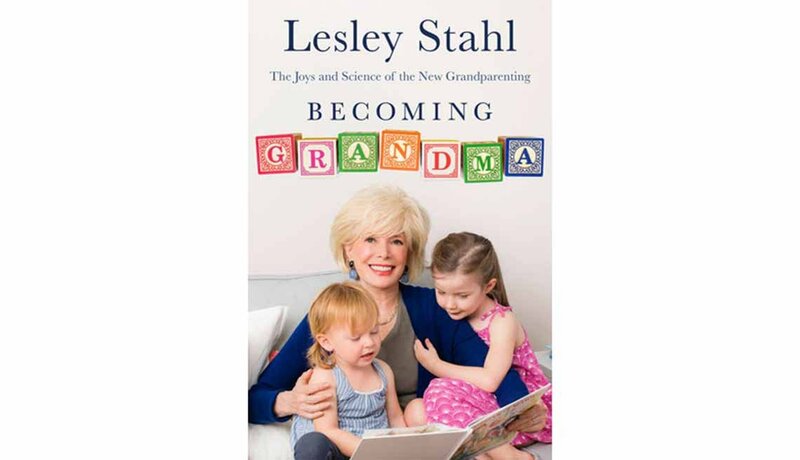 Yet there’s more here than just cooing over cuteness; Stahl also examines the rise of the “granny nanny” and the burdens borne by the millions of American grandparents now raising their grandchildren out of necessity. When a 5-year-old boy is accidentally shot and killed during a North Dakota deer hunt in 1999, the family of the father who pulled the trigger decides to give their own son, named LaRose, to the grieving family. 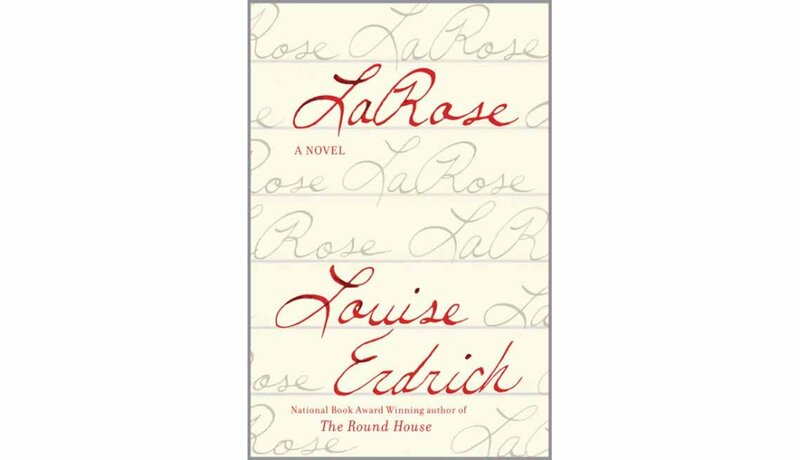 This is a tradition among the Ojibwe people — and LaRose is a novel that stays haunting to the end. Your house has been foreclosed. Your husband is AWOL. An old flame has rematerialized. 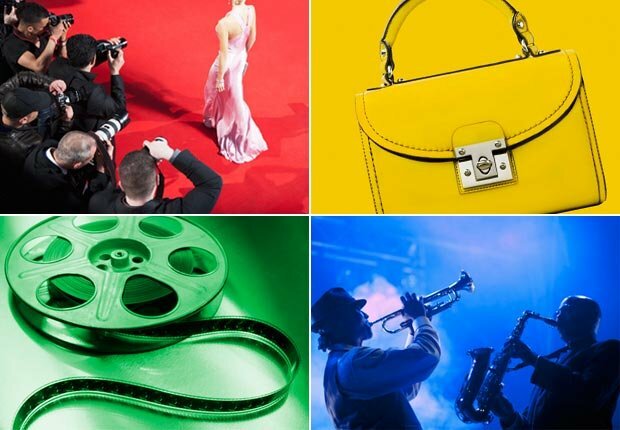 How could things get worse? Uh, your daughter’s entering puberty? 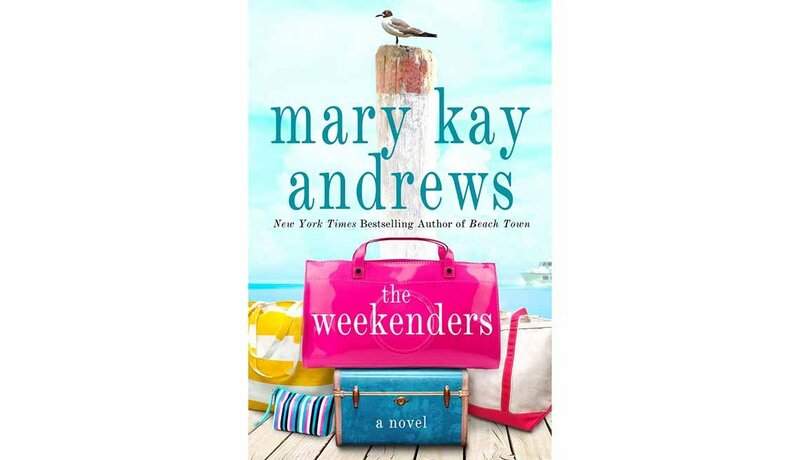 That’s the kettle of fish in which the Queen of the Summer Read dumps our heroine in the fun and frothy Weekenders. Think sun, sand, romance, drama and a fine sheen of witty commentary.